As a non-profit in a small town, KFUG does everything on the cheap. Take our mixing board, for example. A $100 Behringer special. 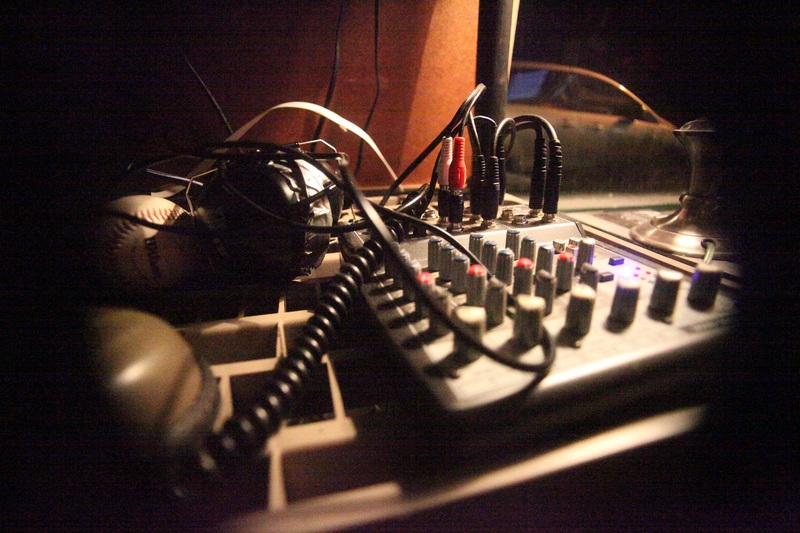 If you care about Community Radio (or just good-sounding audio! ), go to the Become a Member page and GIVE US SOME MONEY!! No one here gets paid, we are all volunteers. 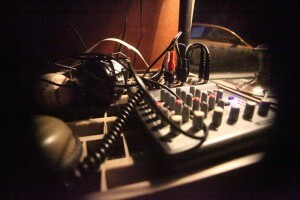 Except the Behringer…it HAS to work!